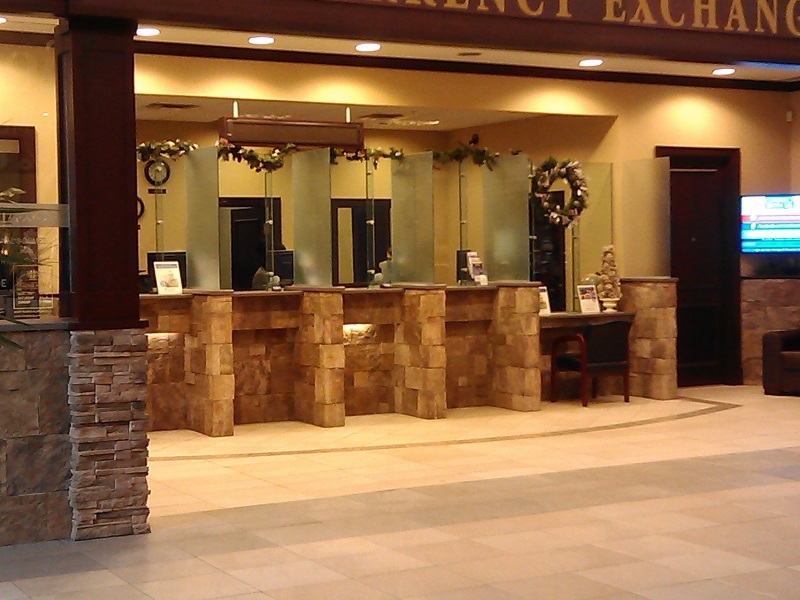 We help you plan, design and install the ultimate stone and veneer coverings. Learn more from professional installers, Jim & Jeannie in this interesting series of blog posts. Cultured Stone is a timeless product that requires careful planning, preparation and professional installation to really enjoy the benefits of the wonderful look. 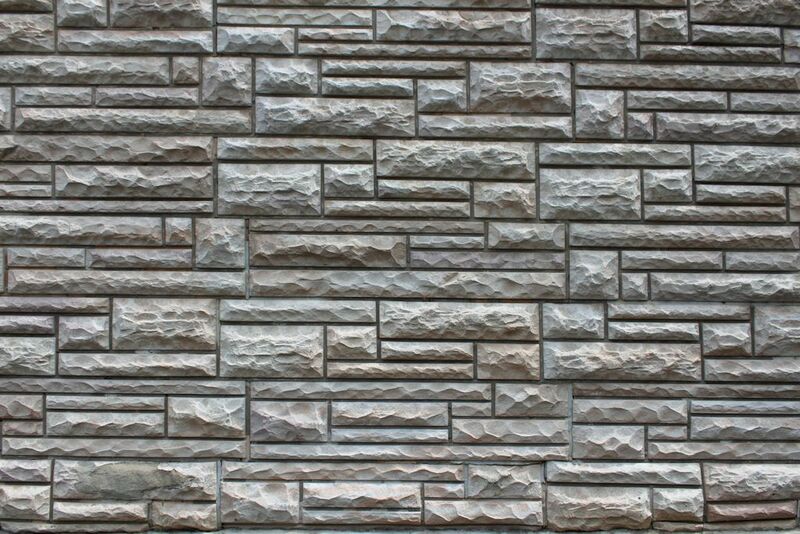 There are numerous applications where cultured stone can be used to provide protection & beauty to almost any surface. Cultured Stone‘s rich history began in 1962 when 2 brothers in California discovered the need for a new type of building material. Luckily enough, the brothers were already in the plaster business, they were able to create casts and formulated what today we use as Cultured Stone, or Stone Veneer which is about 1/4 of the weight or natural stone, has the same look and feel, and can be available in a variety of colors and textures. Their business grew, and with it’s popularity, they decided to trademark the process, still today the Cultured Stone Veneer or CSV stamp still appears on every piece of Cultured Stone manufactured Today, you can find over 100 colors and more than 20 different types of textures! At the Cultured Stoners, we provide professional sales, installation and service of cultured stone, stone veneer and most masonry products. Contact US for a no obligation quote, we are a family owned business delivering custom stone installation for over 20 years! Cultured Stone Installation is our specialty, we plan and design prior to installation to maximize material use and minimize costs. 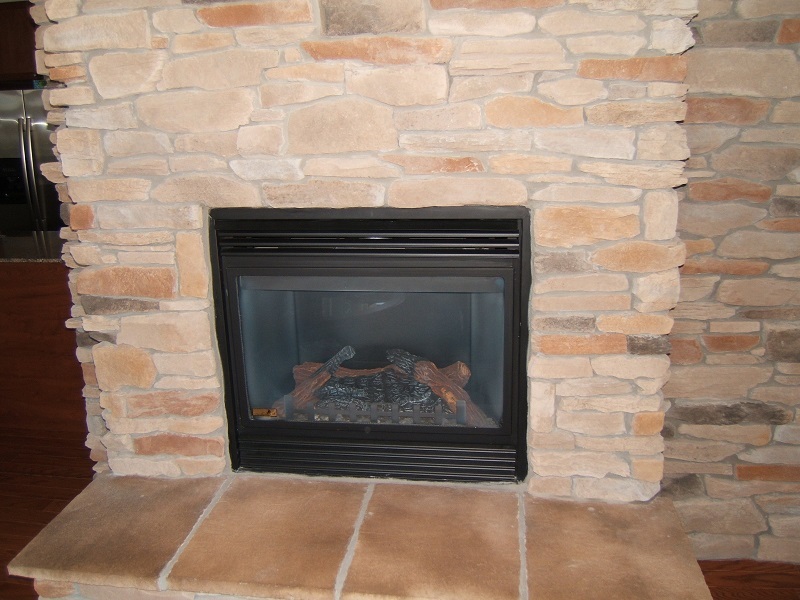 Cultured Stone Fireplaces beauty and warm any room. 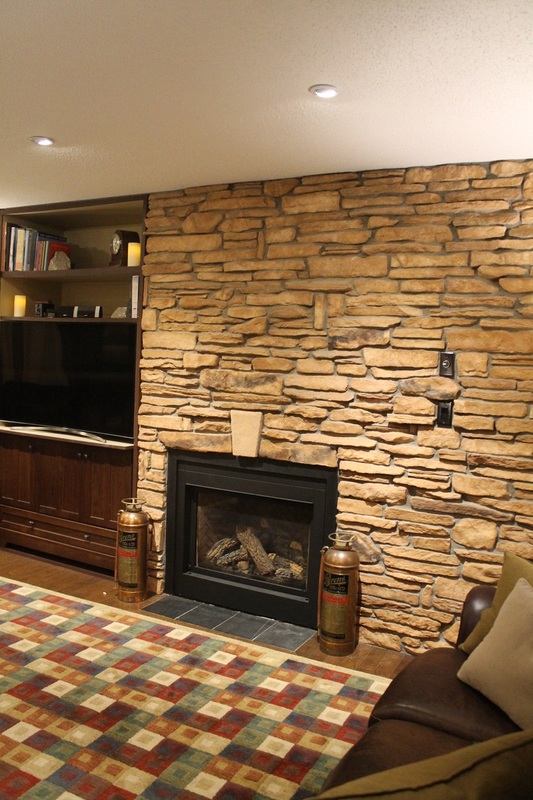 Cultured Stone can be installed on exterior houses, posts, walls and more. 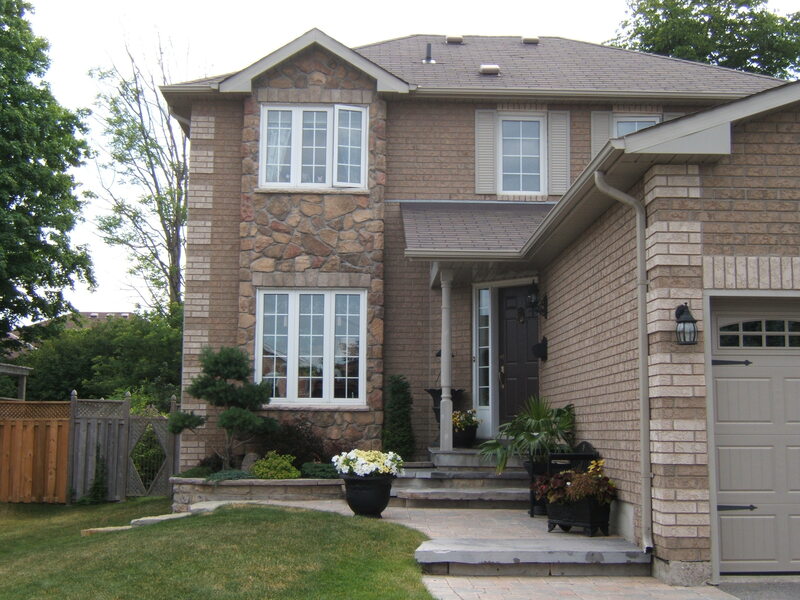 For the past 17 years, we have installed all types of cultured stone, stone veneer and many masonry based products to enhance the beauty and sophistication of our customer’s homes. Cultured Stone takes your project beyond affixing stones to a wall; we work with your choice of stone and style to create a design that is nothing short of inspiring. We tailor your project to your requirements, from installation to full project management – You tell us. Our experienced masons work with your chosen product to create exactly what you want and you will not have to settle for anything less than the best work possible. We guarantee our workmanship! We provide exceptional quality in our stone works, and we work with you at every step of the project to keep it on time, and on budget. We feel communication is the key to success! Give us a call at 705 835-6759 to book a consultation for your next stone project. We install stone of any kind on virtually any surface. Our approach is to meet and learn the concepts of the project, provide you with a variety of options for products available and provide you with a firm price, time line and scope of work.